These informative workshops will help you navigate whatever unexpected challenges the future may hold. Join us for a special presentation on the topic of Alzheimer’s and dementia, and learn to separate what’s fact and myth. Learn communication principles and practical techniques. Understand how effective communication and flexibility can reduce or prevent challenging behaviors. Practice new skills that enhance the quality of life for you and your loved one with memory loss. Communicating and Connecting With Individuals Who Have Dementia – This course teaches practical skills for communicating and connecting with individuals who have Alzheimer’s disease or dementia. These diseases cause changes in the brain that impair verbal communication skills, and practical techniques are provided that can enhance communication. Learn why social connections are beneficial for individuals with memory loss and how to effectively facilitate social engagement and personal connections. •Describe how Alzheimer’s disease and dementia can change the abilities and methods of communicating. •Identify practical techniques for effective communication with individuals who have dementia. •Demonstrate methods that can reduce and event prevent challenging behaviors associated with dementia. •Identify new skills that enhance well-being for individuals with memory loss. *Requirements for credit: participants must attend for a minumum of 60 minutes, have access to both audio and visual elements, respond to poll questions during the webinar and return the completed course evaluation. To register for this webinar click here! 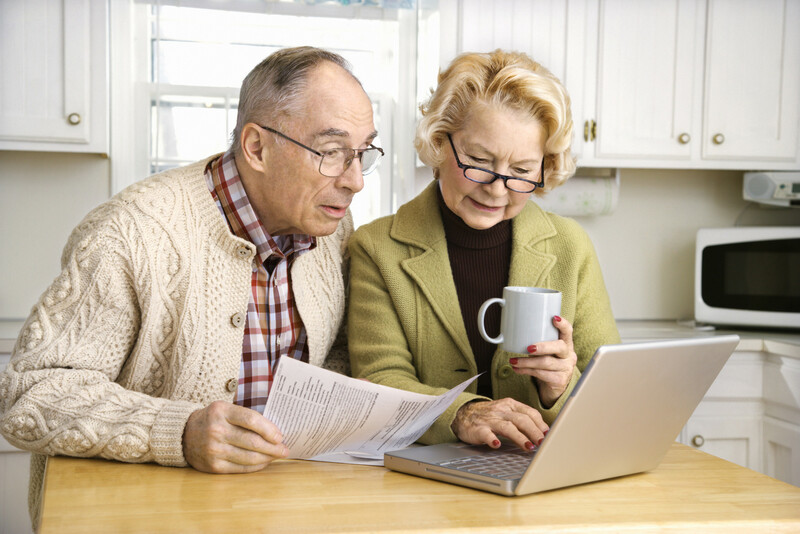 Identify the steps to getting legal, financial and future care plans in place. No charge to attend. Reservations required. Please join us for these specially adapted services, specifically for individuals with cognitive impairment, Alzheimer’s disease or a related dementia, their families & caregivers. A reception and light lunch will follow each service.